Another fantastic project brought to us from our friends at Cerulean Sports. 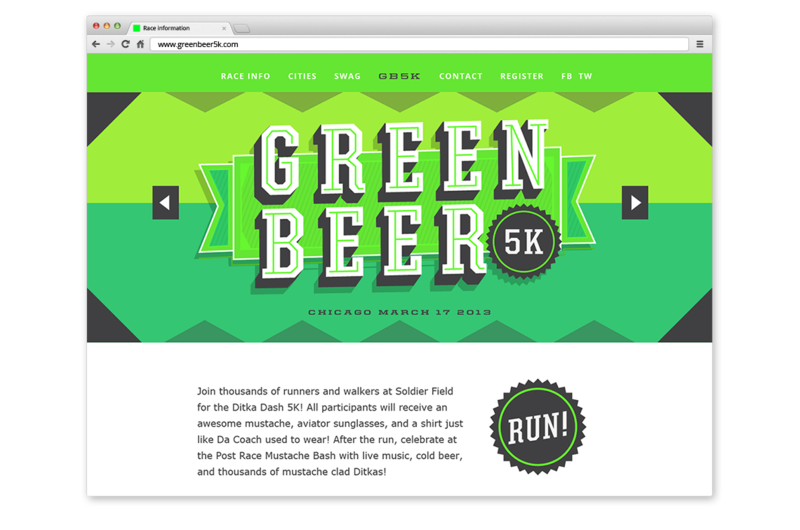 Continuing the line of fun-runs (previously the Ditka Dash), Go Media was tasked with coming up with the branding along with designing and launching the website. 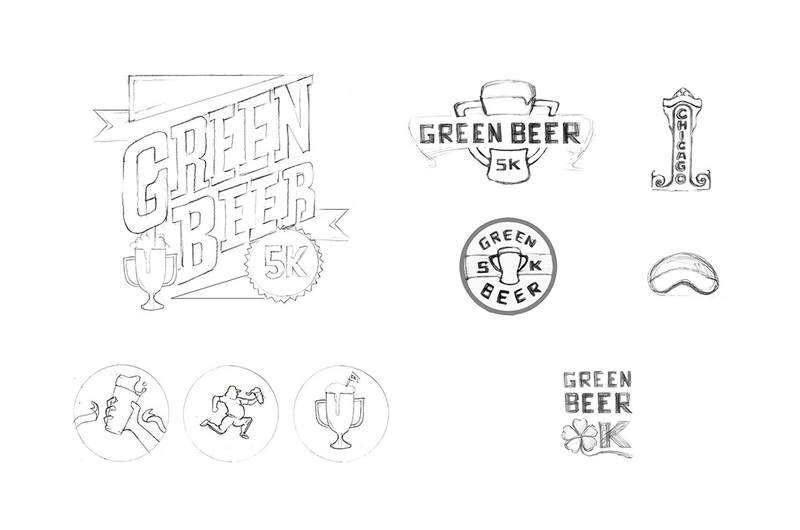 Above you see some early concept sketches for the logo and complimentary graphics. 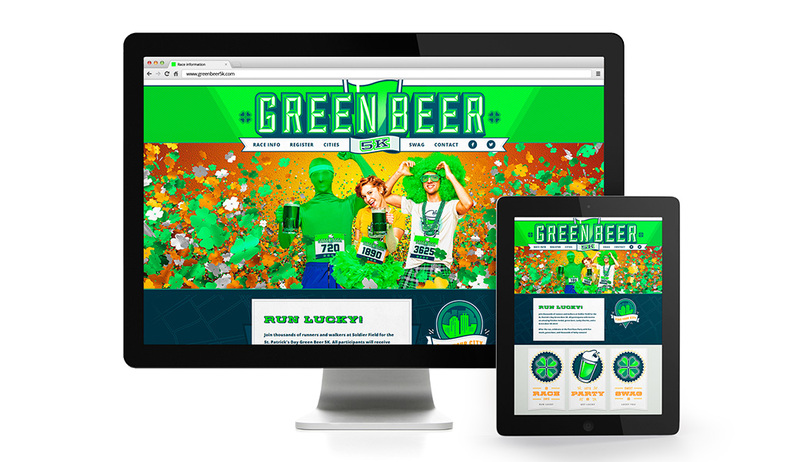 The exploration was guided by a ‘craft beer’ meets ‘fun run’ aesthetic, with an emphasis on the home city Chicago. During the course of executing the final logos, we have extra concepts as seen above. Here is a shot of a final graphic for the race. At Go Media we deliver multiple concepts across the entire creative process. Here you see an alternate style for the website. To see the live, final site click here.